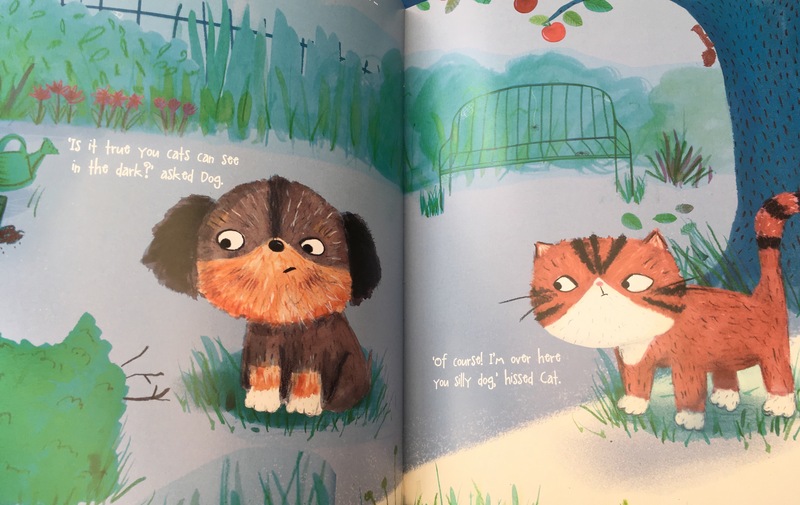 We’ve loved reading Cat & Dog By Helen Oswald and Zoe Waring (Willow Tree -an imprint of Imagine That). 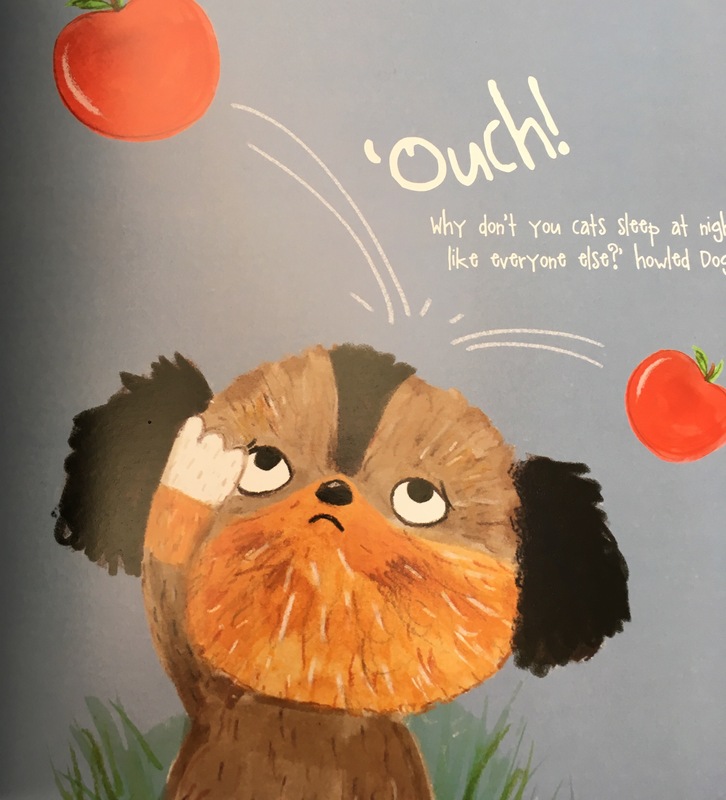 A refreshing children’s book, featuring two strong minded animals! It teaches children that disagreements are normal and how to resolve them amicably! Unique! I loved that this book wasn’t just another book about two animals being friends. Instead Cat and Dog have a Love Hate relationship and enjoy scrapping! 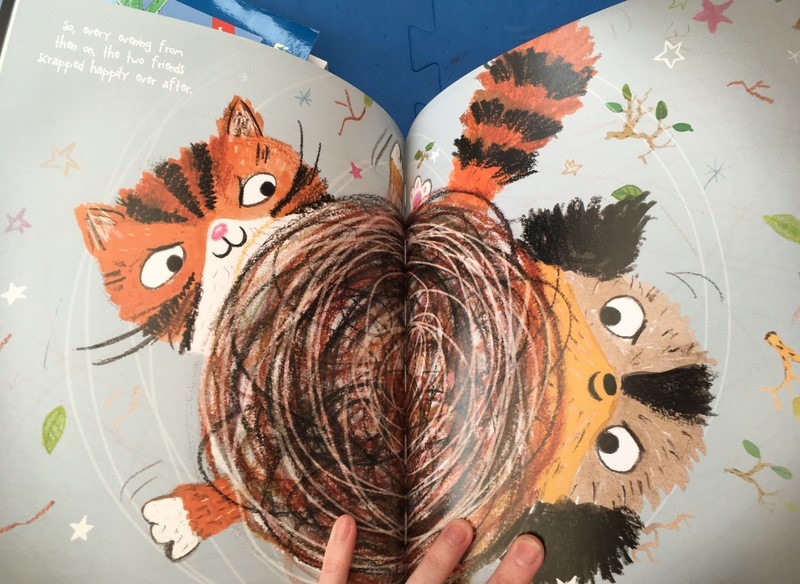 Gorgeous illustrations– We loved the pictures, they are absolutely beautiful and really engaged the children in the story. 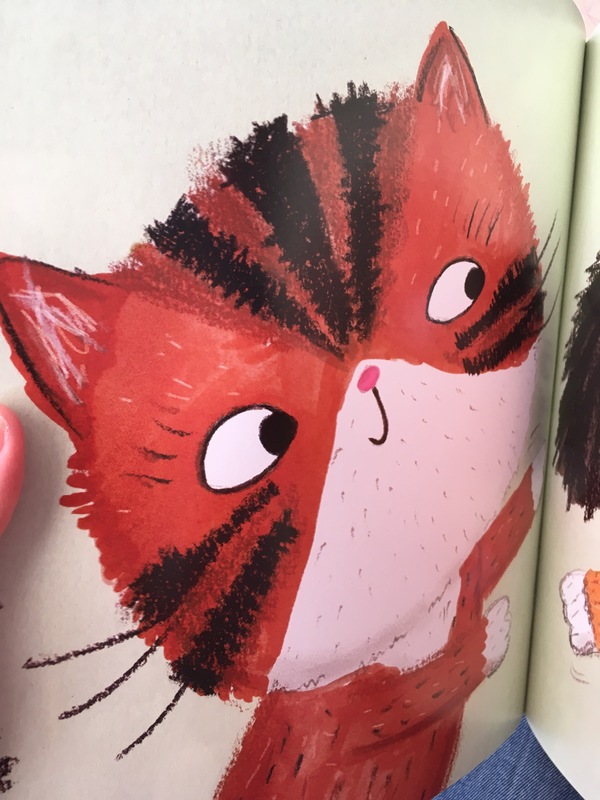 Moral– I was impressed with the moral of this picture book, that it’s ok to be different and to like different things. It also sends out the message that it’s quite normal to have people you don’t get on with- and that is also ok!! Funny! Importantly my children loved the book and found the scrapping Cat and Dog hilarious!